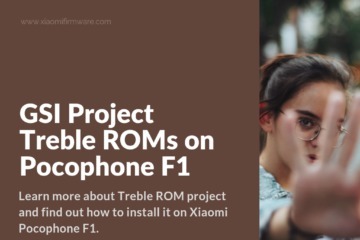 Launched in August 2018, the Xiaomi Pocophone F1 brings some impressive details and features to a relatively affordable price tag. Running on the Android 8.1 operating system, the smartphone is available in Graphite Black, Steel Blue, and Red. A fingerprint sensor is the main security feature, and you will find everything you need in the way of WiFi Bluetooth, 3/4G, and GPS. The phone comes standard with 64GB of internal storage potential. It is powered by 2.8 GHz Octa.Core Qualcomm SnapDragon 845 of processing power. With 6GB of RAM and the Adreno 630 processor for graphics, this phone has the ability to handle even the biggest memory hogs on your device. You can also expand your 64GB of internal memory to a robust 256GB with a micro-USB card. The 6.18-inch screen features an FHD display with a 1080×2160 resolution (at 403 ppi). Corning Gorilla Glass is utilized to keep the screen protected. The front-facing camera is 12MP/5MP megapixels and 20MP megapixels. Additional features include dual-LED flash capabilities, as well as HDR. You will also want to keep in mind that the Xiaomi Pocophone F1 also includes panorama capabilities. The Corning Gorilla Glass that protects the front of the device is combined with a hard plastic case. Well, another great Android mobile device released by Xiaomi and received a very positives reviews from the main tech websites and fans. 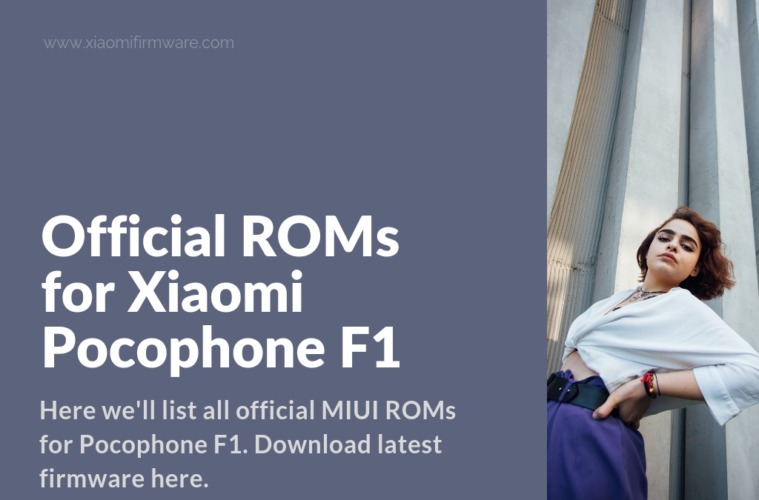 Here we’ll list all official MIUI ROMs for Pocophone F1 and if I’ve got some more free time, I’ll include ROM flashing tutorials and TWRP guides. Well, let’s begin. Install this ROM via TWRP Custom Recovery. You’ll need to download and flash TWRP Custom Recovery if you want to flash the custom and unofficial ROMs. Before installing TWRP you must unlock the bootloader. TWRP in installed from fastboot. Please read the XDA thread for more information. 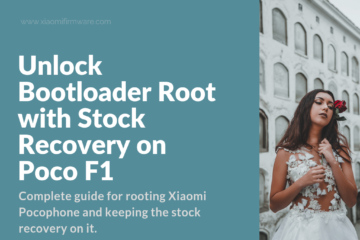 Working Magisk root for Poco F1 can be also found on XDA. 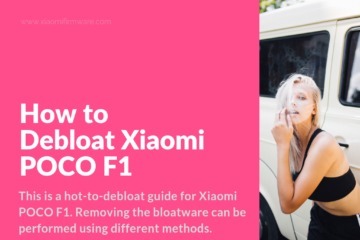 How to update firmware on Pocophone F1? Let’s start with locked bootloader methods first. To update ROM version on locked device you’ll need to use the “Updater” application, that’s the only working method. It’s really easy to do, there’s almost no chance to brick your device and all personal data will be saved. If you’ll downgrade or switch to Weekly Developer ROM then the phone will be reset to factory settings and memory will be wiped. If you already have the unlocked bootloader you can flash and update via TWRP Custom Recovery. But there is some nuances you should pay attention to before doing any manipulations with your device. Current TWRP versions aren’t working with OTA. You’ll also need to use the Disable Force Encryption patch. In short, boot into TWRP, go to “Install”, select downloaded ROM, wipe Cache after installation and then flash the Encryption patch. Am currently in latest pocophone update 10.3.4, I wanna downgrade to previous version.. My question by using updater app and updating the previous version.. Will it erase my data? Will my phone be fine?